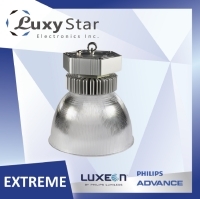 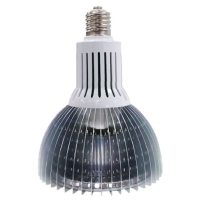 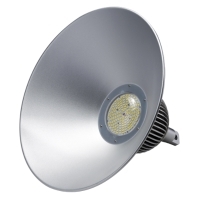 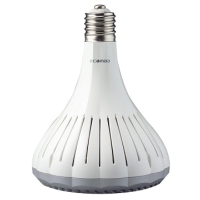 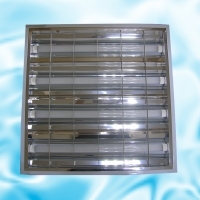 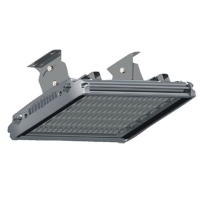 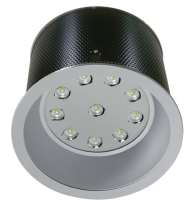 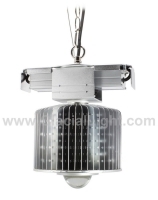 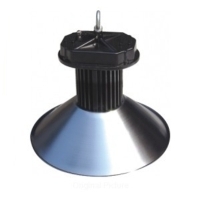 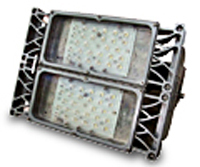 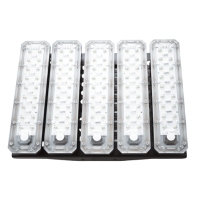 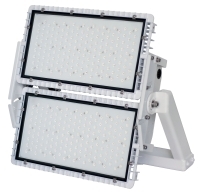 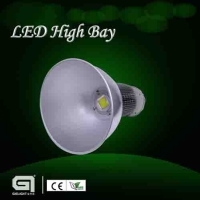 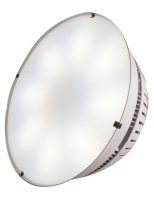 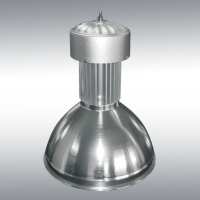 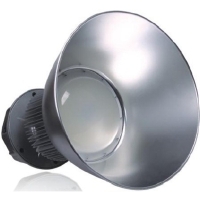 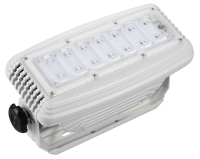 Serial: GL-BL190; High system efficacy up to 124 lm/W. 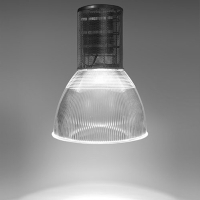 3.9 kg lightweight design. 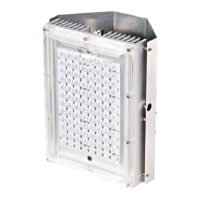 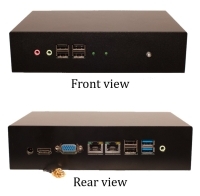 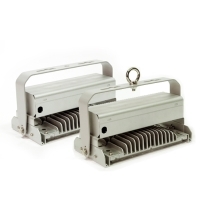 IP66 rated rugged for outdoor use. 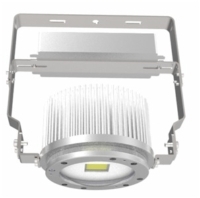 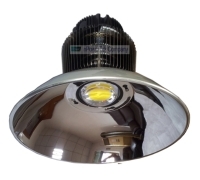 SHINEME LIGHTING GUANGZHOU CO., LTD.
KING`S LED OPTRONICS CO., LTD.
YUN YI TECH CO., LTD.
JIAXING SANNO LIGHTING AND ELETRIC CO., LTD.